I was recommended this by the lovely lady at the No7 counter, she helped me pick out products for my skin type. I use this every morning, i put it on a cotton pad and sweep it across my face and neck. It doesn’t have a smell to it which i find nice as it doesn’t mix with anything else i put on my skin. After using this it leaves my face feeling so soft and smooth and also looking a little more hydrated and brighter. I feel like this toner is great for all skin types and when it runs out i will defiantly be repurchasing it! It cost’s £8.00 but there’s always a good offer on at boots or you can pick this up and your two other favourite products in there 3 for 2. You apply this to your forehead and nose, I apply enough for it to be able to be pealed off. First time i tried this i didn’t put enough on and it took a while to come off so be generous while applying this. After 10 minutes it will dry and then you can peal it off your forehead and nose, it feels so satisfying and it removes all the dirt that is clogging your pores. I use this once a week and it leaves my fore head and nose looking and feeling nicer and softer. If you’re into the nose pore strips I highly recommend this product! It’s £14.00 which is a lot of money but its worth the money and you get a lot of product and use out of it. My sister went out and bought one as she loved mine so much! 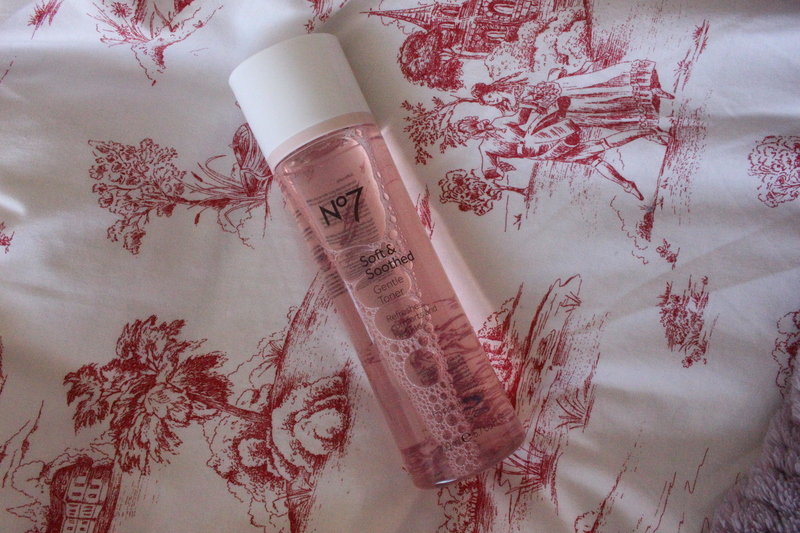 What are your favourite No7 Products? 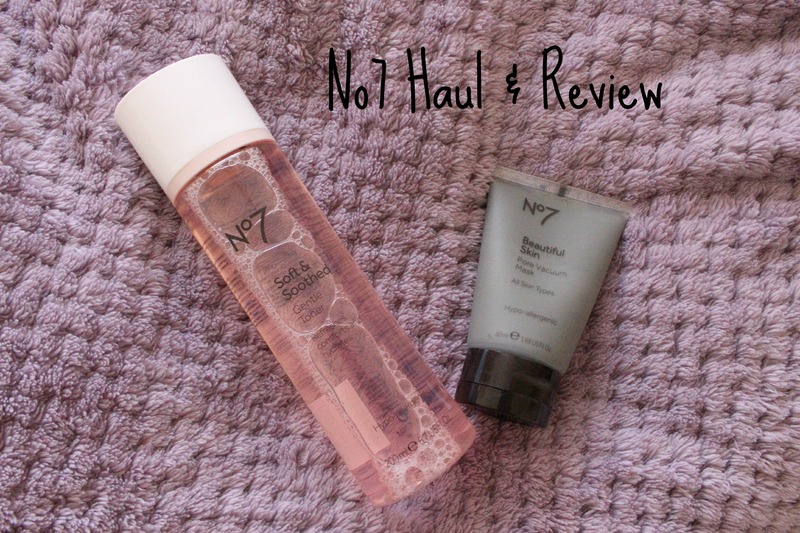 There’s also a 3 for 2 on all selected No7 products at Boots, who can resist a treat?